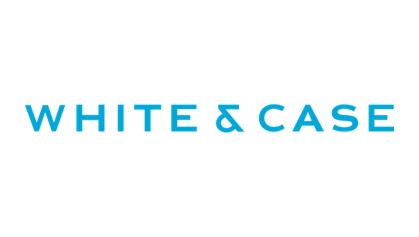 White & Case is a truly global law firm, uniquely positioned to help our clients through our 44 offices in 30 countries, and our strong relationships with local counsel in jurisdictions where we do not have offices or where we are restricted to practice international law. Our top rated Israel practice is more actively involved in the full range of Israeli corporate transactions than any other international law firm. Our team of lawyers, who are strategically based in New York and London, cover the Firm’s corporate and litigation practices, including capital markets, mergers & acquisitions, acquisition finance, real estate, disputes and projects. We have advised on some of the most significant cross-border matters involving Israeli companies and investors in the past decade. 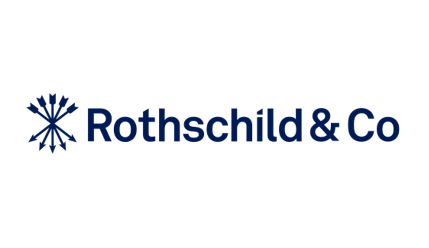 Rothschild & Co is one of the world’s largest independent financial advisory groups. There are three main arms to the Group - Global Advisory, Private Wealth & Asset Management, and Merchant Banking. Rothschild Global Advisory has an informed and impartial perspective to help our clients reach their goals through the design and execution of strategic M&A and financing solutions. It provides impartial, expert advice to large and mid-sized corporations, private equity, families and entrepreneurs, and governments. Its teams design and execute strategic M&A and financing solutions for its clients and act as a trusted partner, taking a long-term and independent view on the challenges they face. Rothschild Global Advisory’s deep understanding of financial markets, the high volume of transactions it advises on, and its unrivalled network of industry and financing specialists in over 40 countries, provide clients with a distinct perspective that allows the division to achieve outstanding results for its clients, and act as their most trusted advisers over the long term. 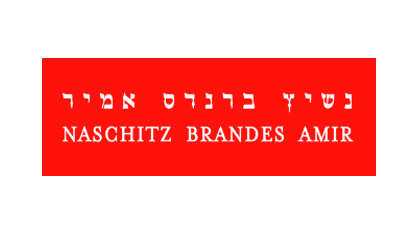 The firm has a strong presence in Israel. The Israel team, based on-the-ground in Tel Aviv, is highly connected to local markets and advises Israeli clients on both domestic and cross-border M&A, restructuring, and equity and debt financing.